Astrology looks at the otherwise mysterious connection between the planets and life on Earth. We have all heard of the references to the stars in the bible, so the cosmic link to God / universal consciousness cannot be denied. On a human level, a deeper look at planetary influence helps us wade our way through life, whether that be via the mundane, or at a higher level helping us choose the right moments to charge ahead when the energies are ripe and right. What is the Main Idea of Astrology? The idea is that there are energy patterns that form between other planets and Earth. These energies in return grossly affect humans both individually and as a whole collectively. We know that the moon affects the tides and since our bodies are made up of 70% water, we too are affected. So how can we deny the possibility of being influenced by the movement of other planets in our solar system! Statistical studies show that there are increased numbers births during the full moon as well as hospital admissions on general, especially with people showing intense, bizarre, super charged or mentally disturbed behaviour. It even influences gardening and when to get your hair cut! How do you act on a full moon? Begin to observe how you are influenced by moon and planetary cycles and you might start to recognize patterns. The same applies to women during their menstrual cycles. You can learn to utilize the energies as well as be prepared. We have all heard of star signs (the zodiac) and most of us have taken a look at 'the stars' for the week to see what is forecast. Some people take it as just fun - a form of entertainment like fortune telling, some people test it out and kind of feel it is freakishly true at times, and others have a sense of deep knowing that there is truth and wisdom that we have a connection and are influenced with other planets. 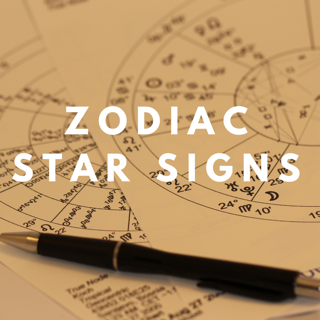 You can visit the star signs page to learn about the 12 different signs of the zodiac and the personality traits of each one. 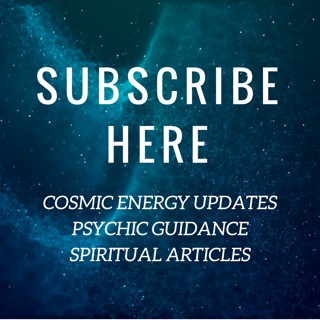 Or you can subscribe to my monthly intuitive newsletter "Awakening Spirit" which features angel messages, energy forecasts and inspiring, informative spiritual articles. More than ever we can see how the astral magic of astrology fits into new age spirituality. 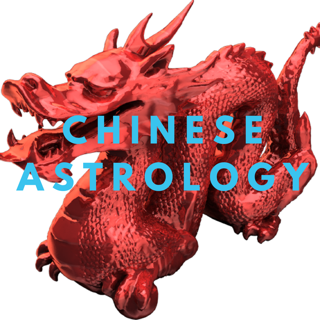 The new age is all about bringing back old ancient truths with new insights and energy, and astrology really does form a cosmic bridge between the 'heavens' and 'earth'. More than ever, we are taking an interest in planets, energy and a more progressive, open-minded, explorative approach to science. You can read about Mercury Retrograde and see just how much we can be affected by planetary influence! 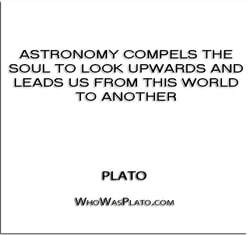 That is why I feel guided to write more about astrology's impact on humankind in the 21st century. It's all a part of our awakening process. Now, when we are more 'open' to metaphysical concepts and feel a natural urge to explore more about the truth of the world and our existence, we can start to gain a better, revived understanding of how astrology (as well as numerology) fits into the scheme of things. We are remembering that we are cosmic beings after all, and astrology provides another piece of the big mystic puzzle as we swim (and sink) in the soup of creation. We are stars! And there are many who believe that we are star-beings, having soul origins on other planets. This, in fact, is presented as a 'truth' known by the ancients - and signs of this thought system are found in many caves and ancient artefacts / sites including the mysterious pyramids. ​Just as we re mentally, emotionally and physically get affected by cosmic phenomena such as the movement of planets, moons & tides and astrological influences, so too does this apply to space weather such as solar flares and geomagnetic storms.